Columbia RecordsLast week, Beyonce announced her return to HBO for a ten-episode concert performance series, Beyonce X:10, premiering this Sunday. Now, the diva is giving fans a sneak peak. 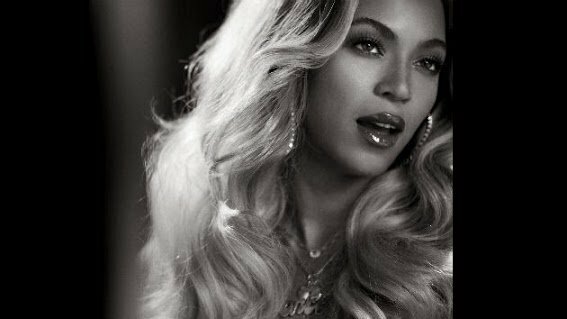 Beyonce has released a 30-second trailer for the series, which will feature four-minute concert segments shot in various cities during the singer’s recent Mrs. Carter Show World Tour. In the teaser clip, Beyonce takes the stage in front of a stadium of screaming fans. Fans can expect the series to include performances of “Drunk in Love,” “Partition,” “XO” and a medley of “Get Me Bodied,” “Baby Boy” and “Diva,” among other tunes. Episodes begin June 29 at 8:55 p.m. ET/PT, and run prior to new episodes of the HBO series True Blood. The upcoming series marks Beyonce’s second collaboration with HBO following the 2013 documentary Life Is But a Dream.